Hello all, hope that you are all fine by the grace of almighty. Today I’m going to share with you the cisco packet tracer 6.3 version for your Linux. Hope that you all are familiar with the cisco packet tracer. 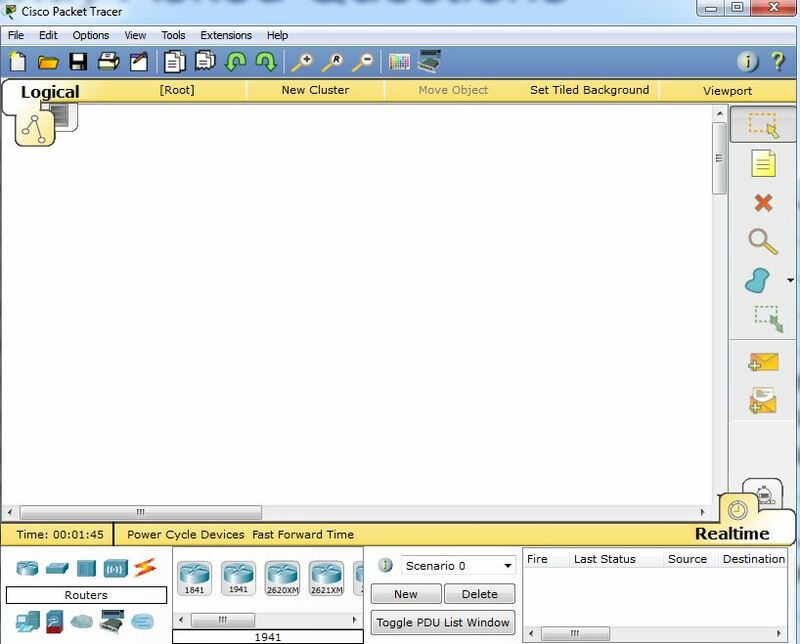 As you know cisco packet tracer is a powerful network simulator tool. You can design your network topology with the help of it. Cisco packet tracer releases its 6.3 version on January 22, 2016. Some new features are added in it. For your better download, i’ve uploaded it to google drive. –Both Natacad users and guest users be able to explore this version of cisco packet tracer . Guest users may need to wait 15 seconds to enter the packet tracer. So lets download this exciting version of cisco packet tracer. So hope that you’ll like this exciting cisco packet tracer. 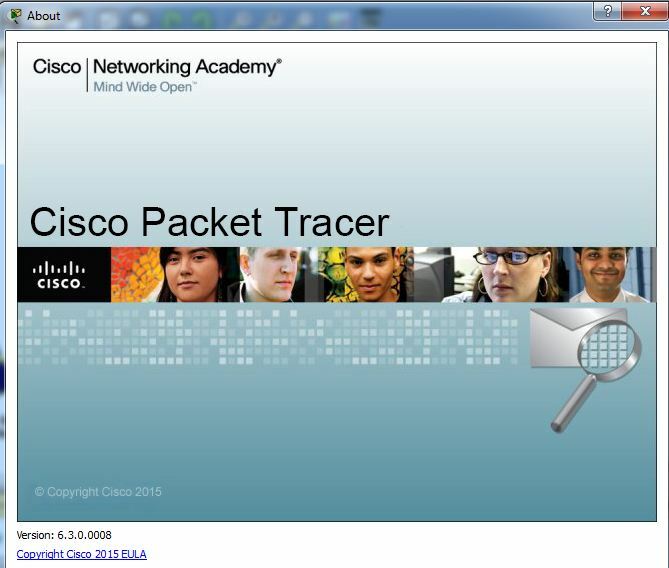 Also if you want you can also download the latest version of cisco packet tracer. For downloading the cisco packet tracer just search in the whilenetworking.com .